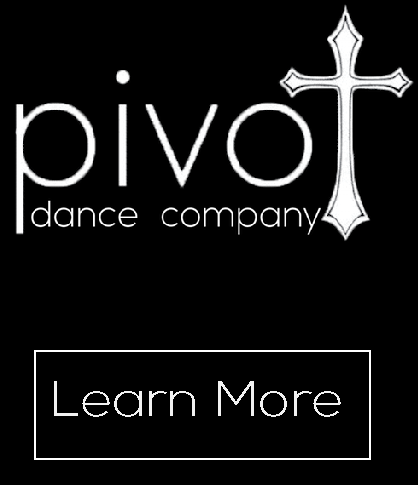 Specialized group within the BDS family which focuses on Christian based dance. Students will engage in activities involving leadership training and service projects, in addition to multiple performance opportunities. Students commit to 5.5 hours per week, consisting of 3 core classes in ballet, jazz and contemporary and 2 rehearsal hours, per week. 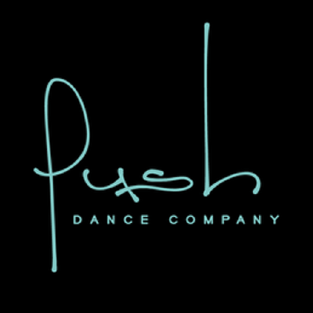 Push Dance Company is an award winning competitive dance team that prides itself on creating strong and empowered young athletes and artists. 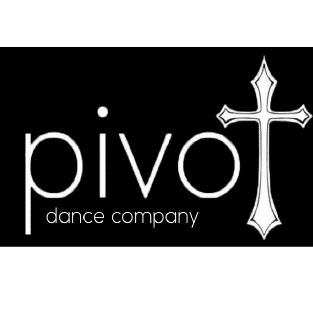 Company members are exposed to highest level of dance training in a variety of genres and encouraged to push their limits and excel as individuals and as a team. 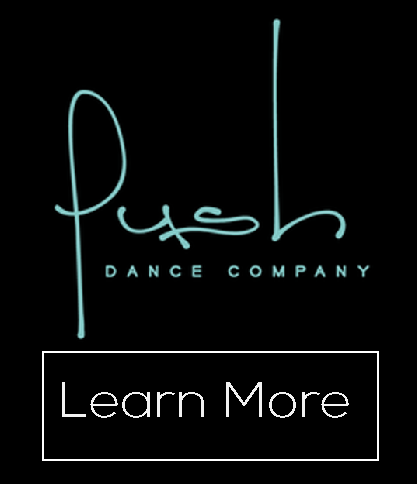 Company members will be given support and guidance to enhance and personalize their craft and pursue any and all avenues for today’s dancer; competition, professional auditions/opportunities, additional performances, etc. Youth ensemble training multi-talented students in theater dance, stage acting, and vocal performance. Students perform many times in a variety of venues across the city and produce an entire show which is performed in the Bravo black box theater. The show highlights learned pieces as well as student choreography and improv. 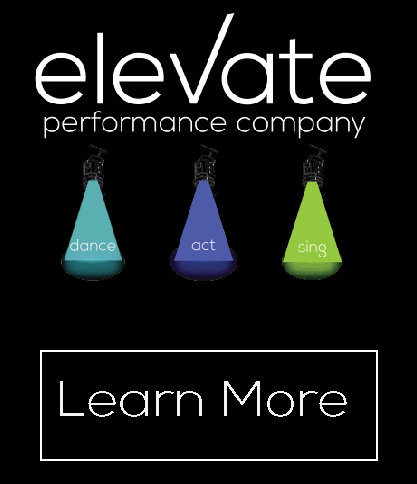 Students commit to 4 hours per week (2 hours of dance, 1 hour of voice and 1 hour of acting) under the direction of 3 specialized coaches in each area for a true “triple threat” experience! 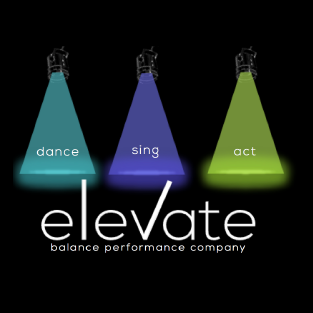 A performance group that will give a full access look into what goes into a successful performer and team member. 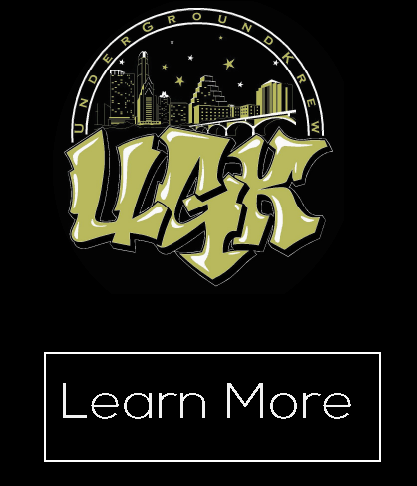 For ages 7-18, this group will have the opportunity to perform at various events, competitions, and dance conventions. 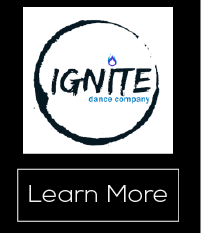 IGNITE Dance Company combines the joys of being on a competitive dance team while offering students the freedom and flexibility to maintain other extracurriculars. This team will require only 3 hours of class, one day per week but dancers can take as many as they would like in addition to their requirements. 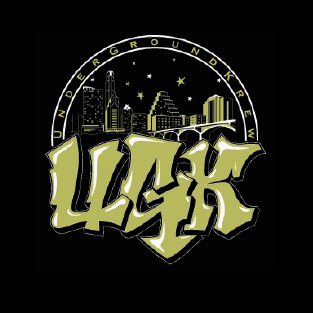 This group will also only be required to attend one competition per year and one spring showcase, but is encouraged to join our studio at as many events as they would like. Ignite will be a really great way for the already busy student to dip their toes into the competitive dance world and still have freedom in their schedule. It’s also a great way to join multiple companies at the studio.